This is the newest addition to the Ivory Lane prop hire. 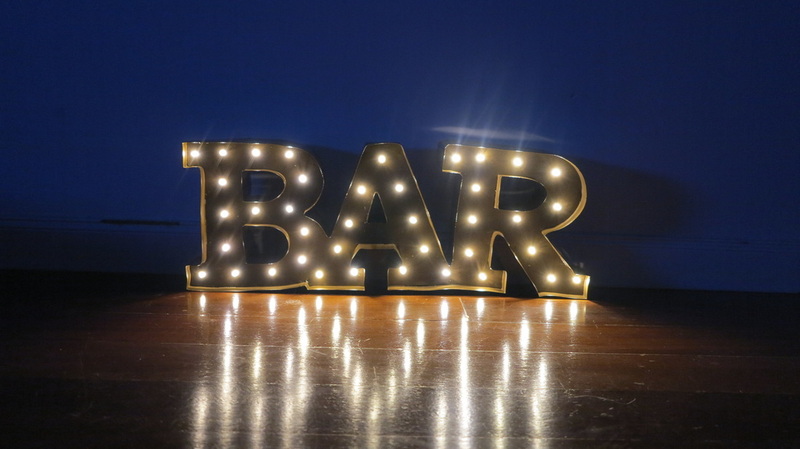 Different to your traditional letter marquee lights, this sign takes a softer, more romantic approach. 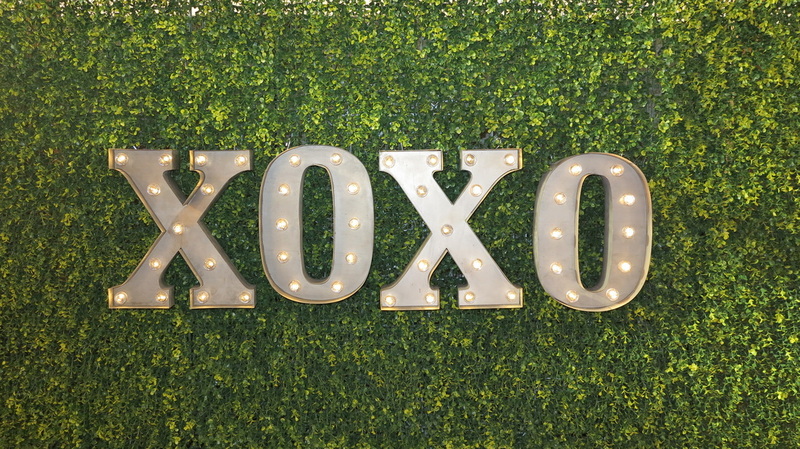 Perfect to hang behind your bridal table, and tall enough to stand on the floor at your reception. 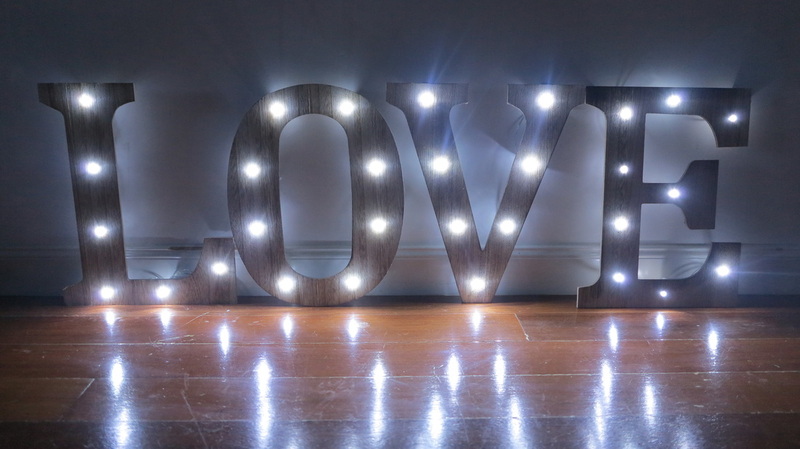 This piece is a popular addition to our range! 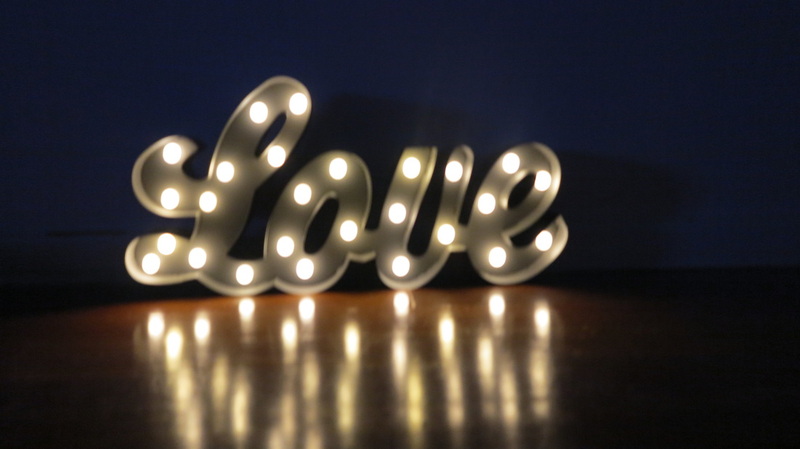 The little sister to our 'Love' Marquee light. She stands approximately 30cm tall and 25cm wide. Vintage Metal finish.